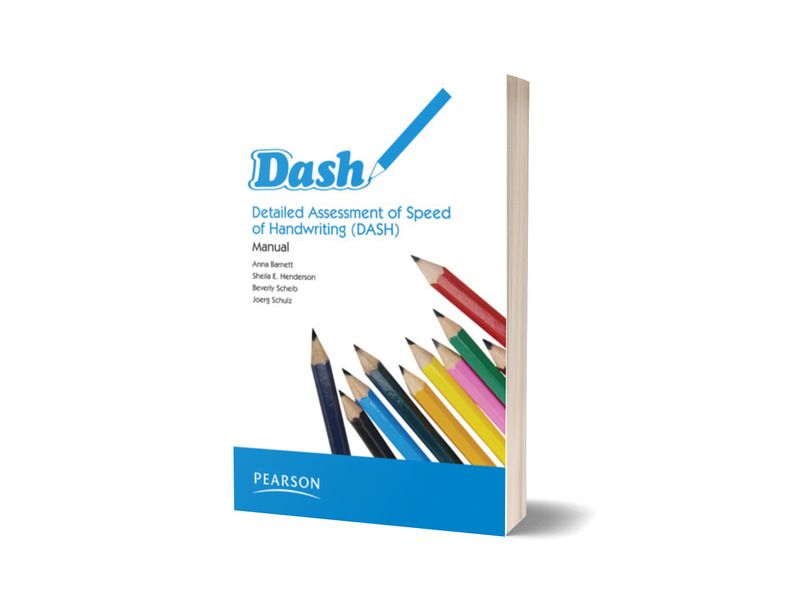 The Detailed Assessment of Speed of Handwriting is ideal for providing evidence for Access Arrangements for Key Stage 2 National Curriculum Tests and for General Qualifications. 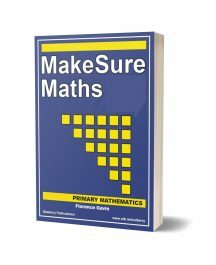 It can also play a role in identifying children with handwriting difficulties and provides relevant information for planning intervention. The assessment includes five subtests, each testing a different aspect of handwriting speed. 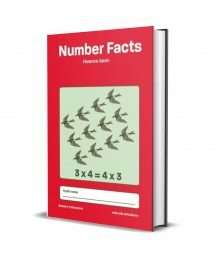 The subtests examine fine motor and precision skills, the speed of producing well known symbolic material, the ability to alter speed of performance on two tasks with identical content and free writing competency.